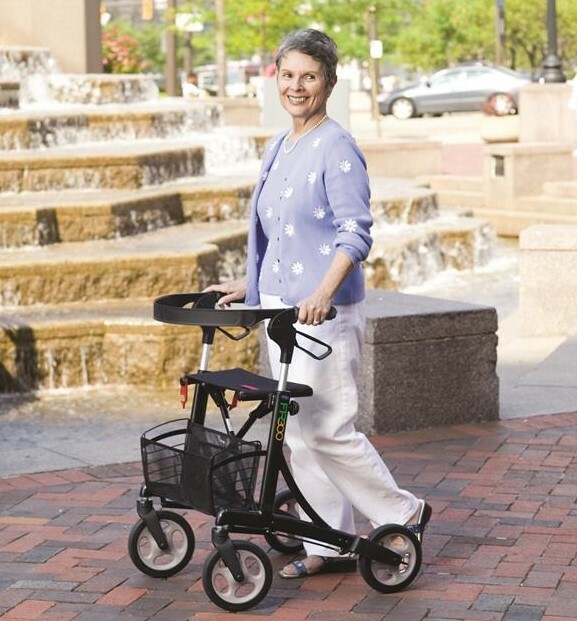 Walkers and Rollators are not one size fits all. There are many factors that make the product functional and safe for each individual. Call us today and have an experienced professional help you choose the correct item for your individual needs.